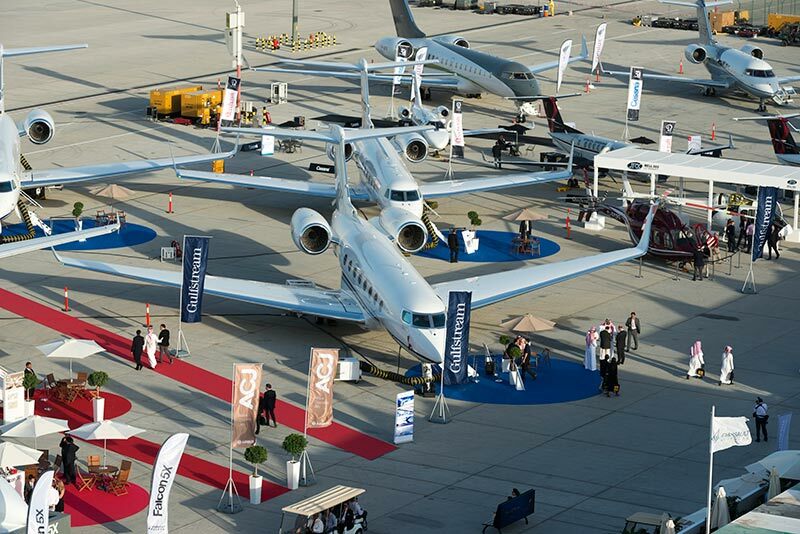 [Dubai World Central, December 9, 2014] MEBA – Middle East Business Aviation – looks set to grow even bigger in its next edition, set to be held in 2016 at Dubai World Central, the new aviation hub for the Middle East. Companies are already signing up for exhibition space at the region's biggest private and business aviation event, with Saudi Private Aviation, Hadid International and International Wings all rushing to ensure the best positions at the 2016 edition of the biennial event. Al Naqbi explains, in order to reflect the changing market and rapid expansion in the sector, the event will take on the MEBAA name: “From 2016, the biennial show will go by the name MEBAA Show. “We have MEBA the show and MEBAA the organisation, and they have both become well-known brands. To reduce confusion, we are now branding everything the same: the organisation, the shows, the conferences, the training programmes, everything,” he says. The newly-named MEBAA Show 2016, taking place from December 6-8, 2016, will also feature a new logo.